The endlessly useful BetterBand is made from stretchy, durable TPU material and features a KnotBone Cord Lock for quick size adjustments. 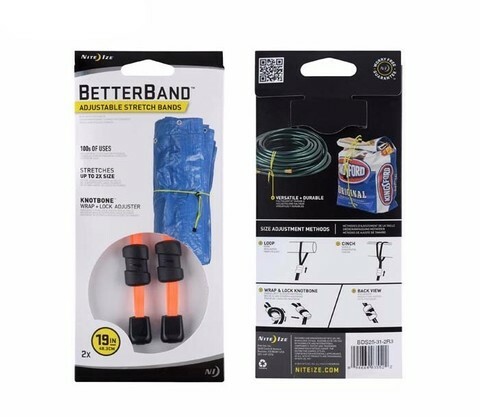 With its thin, flat shape and grippy, waterproof material that is easy to clean and endlessly reusable, the BetterBand can do everything a rubber band does, but better! 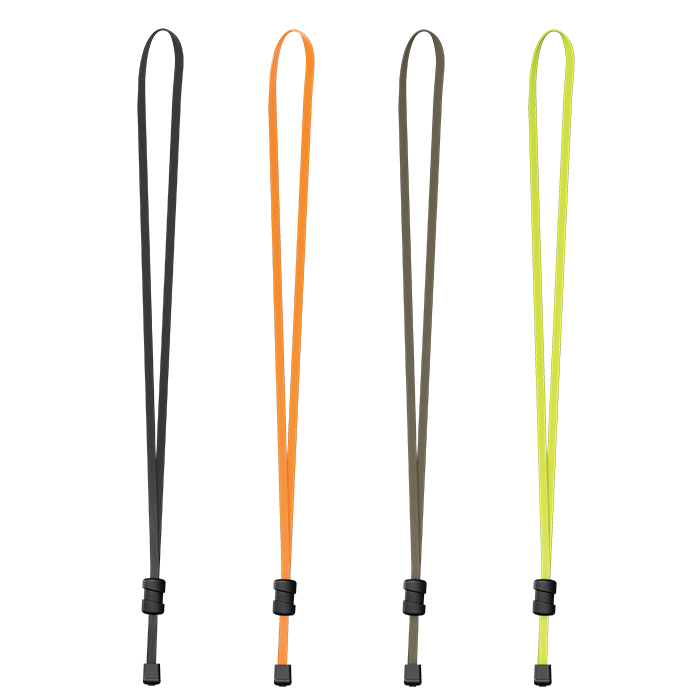 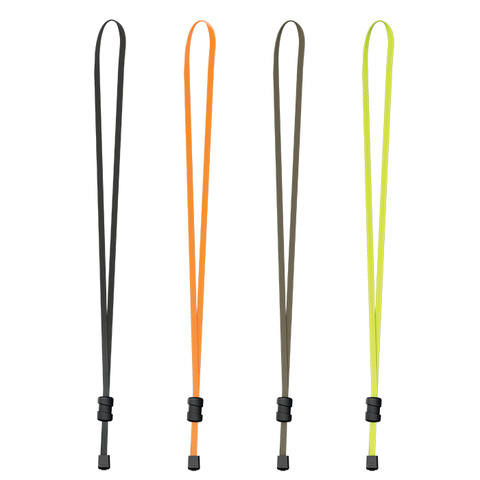 The BetterBand comes in a variety of sizes that can be customized even further by sliding the Knotbone Cord Lock into position. 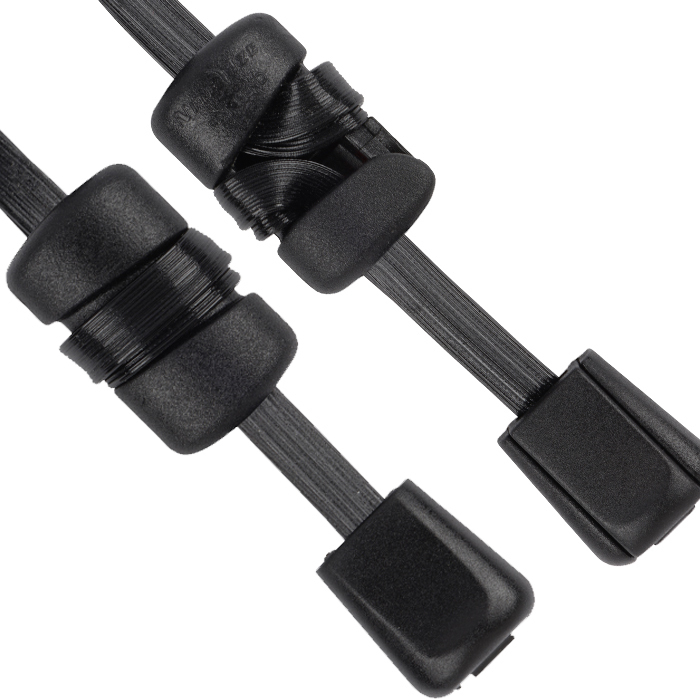 Unlike spring-activated cord locks, the KnotBone has no moving parts that can slip, jam, or rust. 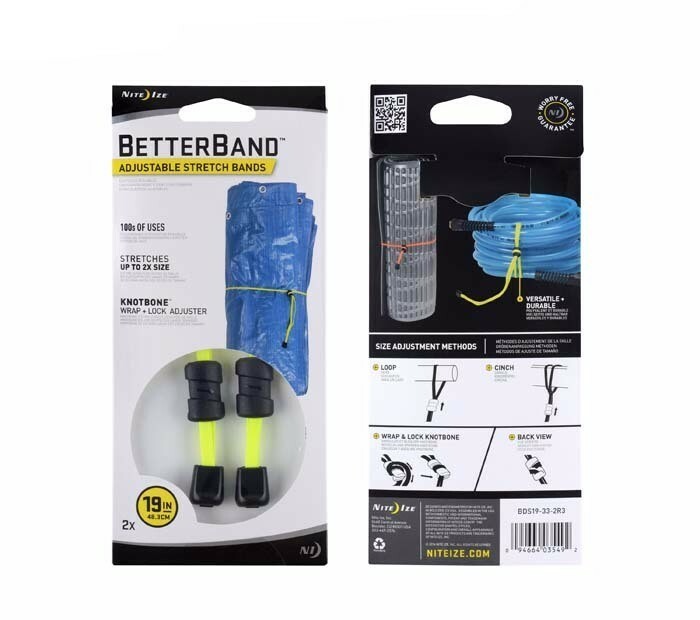 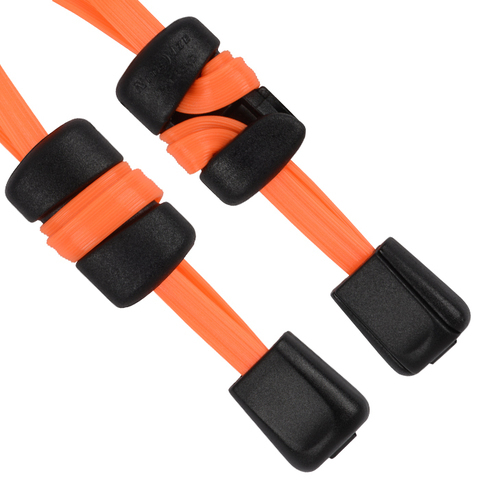 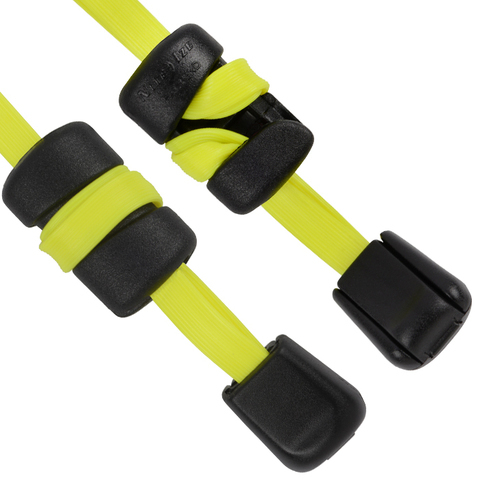 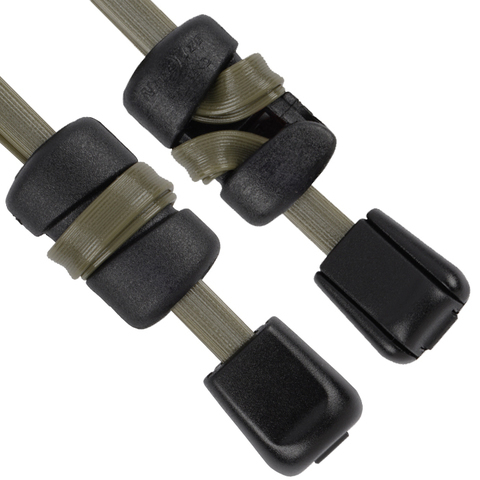 Its simple design allows you to secure the BetterBand at the exact length and tension you need, and keeps it absolutely locked in place until you release it. It&apos;s not just the BetterBand, it&apos;s the best! 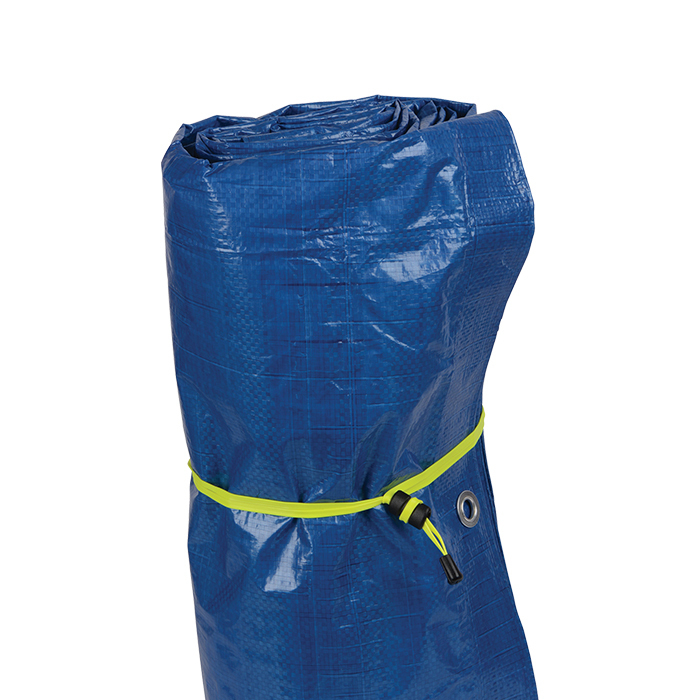 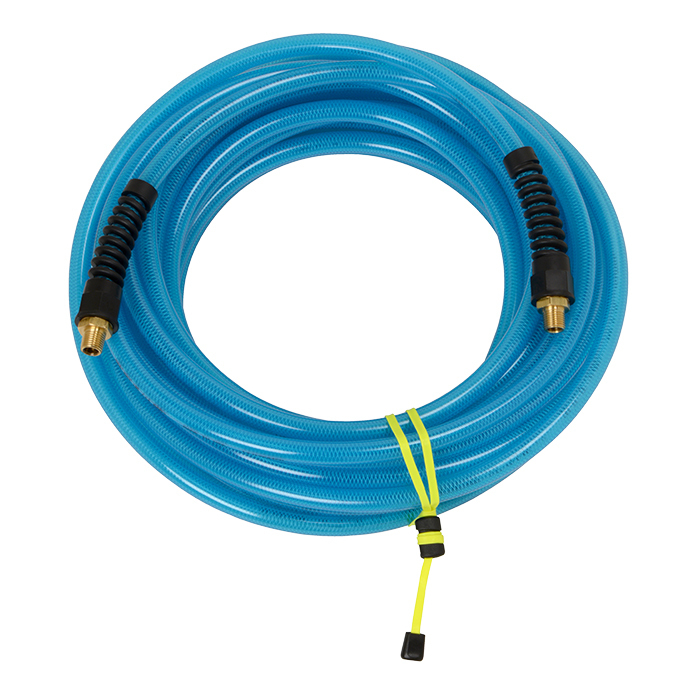 The 25" size is ideal for even the biggest jobs - perfect for holding up garbage bags in large outdoor trash cans, for keeping baggage secure when traveling, for wrapping large feed bags, and much more.